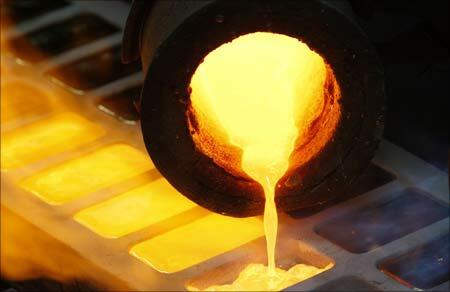 Millennium Minerals’ Nullagine gold project is now operating at a continuous run rate of 100,000 ounces per year. The company announced the promising results in its December quarterly report yesterday. 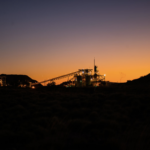 “Since September, Millennium has maintained an average annualised throughput of [100,000 ounces per year], which we expect to continue into 2019,” said Millennium chief executive Peter Cash. Millennium’s quarterly performance of 24,514 ounces at an all-in sustaining cost (AISC) of $1216 per ounce puts the company in the top end of its guidance for 2018. It is more good news for the project, which beat its previous (September quarter) production guidance at the mine in October 2018 by 414 ounces. 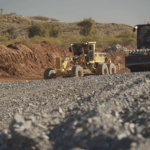 Nullagine, which is in the Pilbara region of Western Australia, is undergoing a plant expansion to accomodate sulphide ore, which Millennium expects to complete in the March quarter. Sulphide concentrate stockpiling will begin later in the quarter with commissioning pegged for an early April start. In-mill oxidation testing from the plant expansion was shown to have increased recovery by 79 per cent, according to Cash. Millennium also released an update on the status of Nullagine’s Bartons underground orebody, which completed a drilling program to extend the deposit along strike by around 150 metres. An updated resource for the Nullagine project incorporating results from the drill program is expected to be released in February.